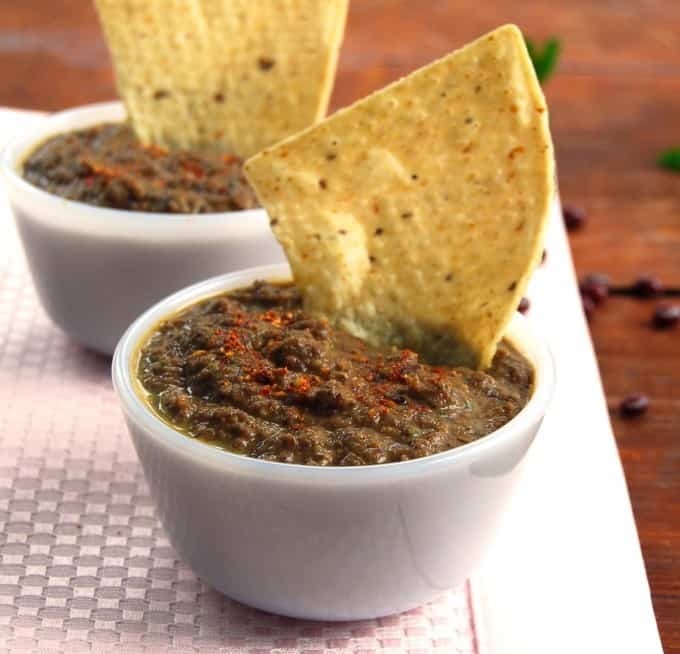 This delicious Curried Azuki Bean Dip is vegan, fat-free and gluten-free. Curry powder and sundried tomatoes give the dip the perfect yin and yang. February, like all cold months, is when my kitchen sees a lot of me. Perhaps because it’s the warmest, coziest place in the house. 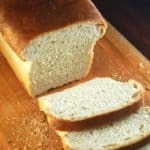 Perhaps because there’s never a better time to bake bread, one of my favorite things to do. 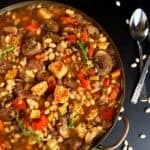 I love my beans and lentils and this February, in my kitchen, I have invited some new legume friends and some old and I am looking forward to eating them one by one. On a recent trip to my local Asian store I picked up a bag of brilliant red Azuki beans (bottom left) which I had never cooked with before. Then I found a bag of red mung beans (top right) at my Indian grocery store — again a bean I have never cooked with, although green mung beans are a staple in my pantry. Also from the Indian store came the green chana — green garbanzo beans (bottom right) that I remember seeing my mom use back in India. And finally, from Whole Foods, came an old favorite– French puy lentils whose peppery taste goes perfectly with just about any Indian dal recipe. 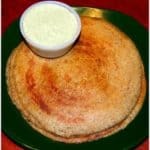 They are particularly good in this Cauliflower Dal. 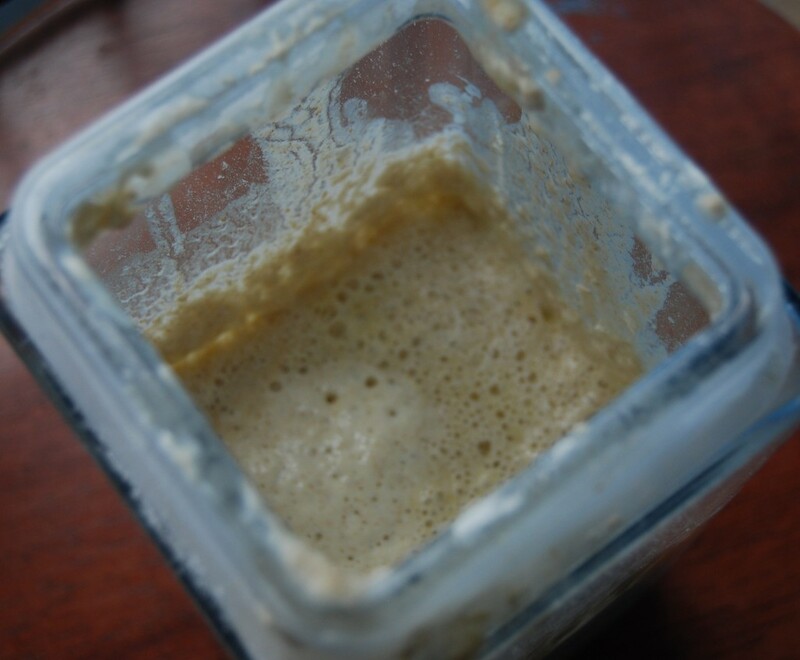 In my kitchen I have revived my sourdough starter which had been sitting around, neglected, for months. But sourdough starter is hardy stuff and with some attention it is possible to coax it back to good health. Mine is now back and bubbling away in its jar and in this batch of dough for a high-hydration whole wheat sandwich bread I am testing out (if the recipe works, I promise to share it). In my kitchen this month are fresh, healthy vegetables that I cannot wait to cook up. The Yu Choy (right), which I found at the Asian grocery store, is a new leafy for me. 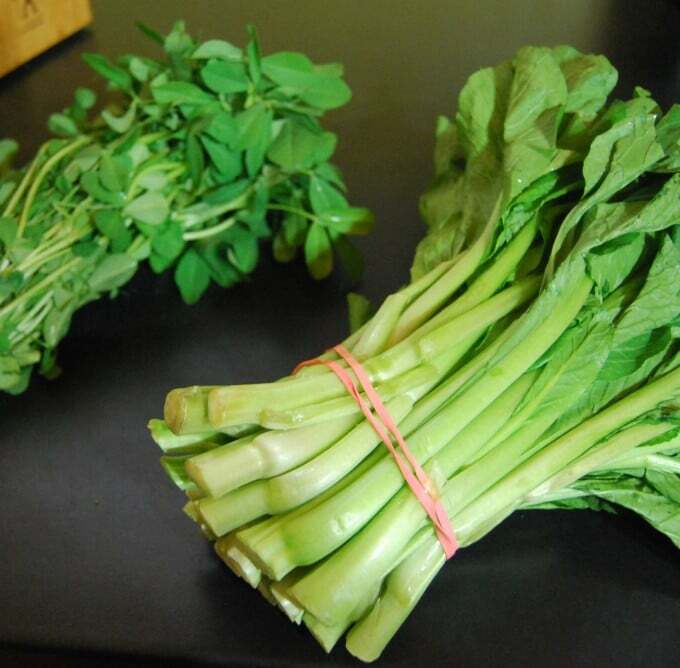 It is a variety of Chinese broccoli with thinner stems and since Desi and I love broccoli I am really looking forward to making something wonderful with it. Also in my kitchen this month is my favorite leafy vegetable– one I usually can only find in the Indian store: Methi or Fenugreek leaves (left). 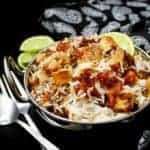 This pleasantly bitter vegetable is eaten all over India not just for its amazing flavor but also its health properties — it is said to lower blood sugar and cholesterol and is quite the wonder veggie. It’s also a versatile veggie that you can cook up in a subzi or a curry. I love it most in Methi Chaman, a brilliant green preparation that goes beautifully with rotis. Another wonder veggie waiting to be devoured in my kitchen — also an Indian favorite– is the bitter gourd or karela. Bitter gourds, warty and very bitter in taste, can be intimidating to someone not used to them but like methi leaves they possess amazing, health-giving qualities. 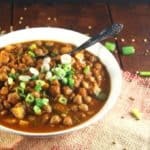 Desi and I love karela– he more than me — and one of our favorite ways to eat Karela is in this Rajma Bean Curry. 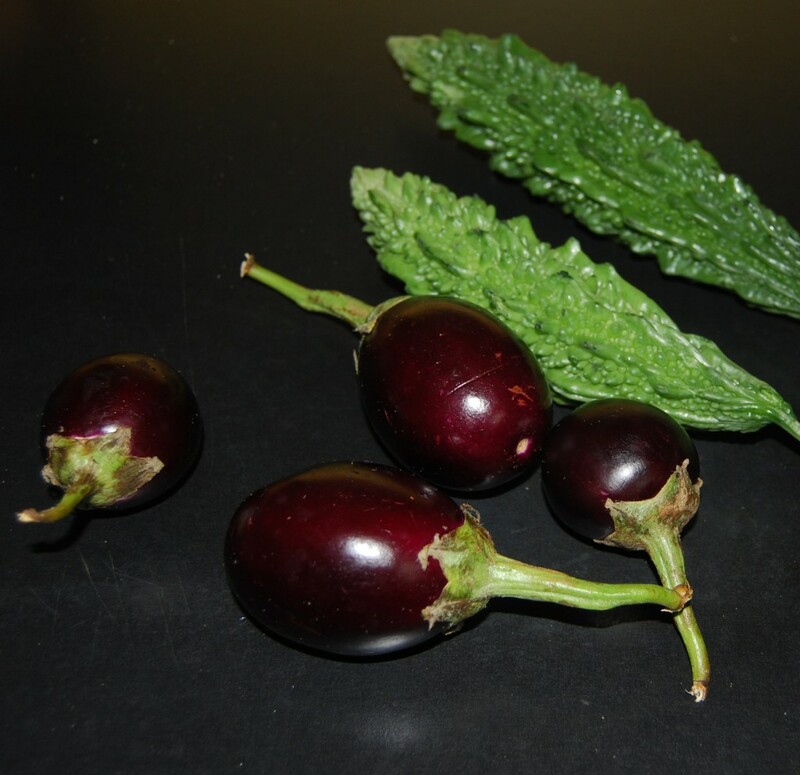 At the Indian store I also picked up these little globular eggplants– one of my favorite veggies ever. 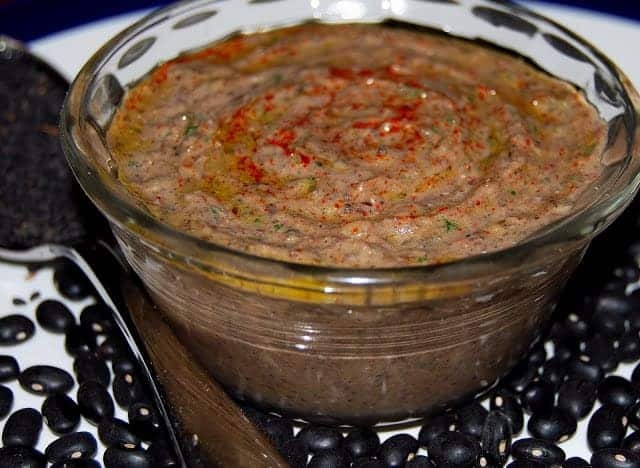 In my kitchen I just cooked up those wonderful Azuki beans into a Curried Azuki Bean dip. 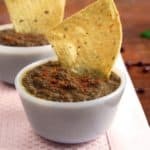 I wanted to try a different sort of dip for my Superbowl evening, one that was healthy and fat-free, and I think I got a winner with this one. I added some smoky garam masala and some sundried tomatoes and they gave the dip the perfect yin and yang. 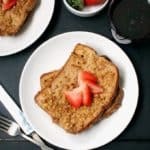 This In My Kitchen post goes to Celia of the blog Fig Jam and Lime Cordial, who started and hosts this wonderful meme each month. Head on over to her blog to peek into the kitchens of many fabulous cooks. It’s one of my favorite things to do. Thanks, Celia! A delicious recipe for a Curried Azuki Bean Dip that's vegan, fat-free and gluten-free. 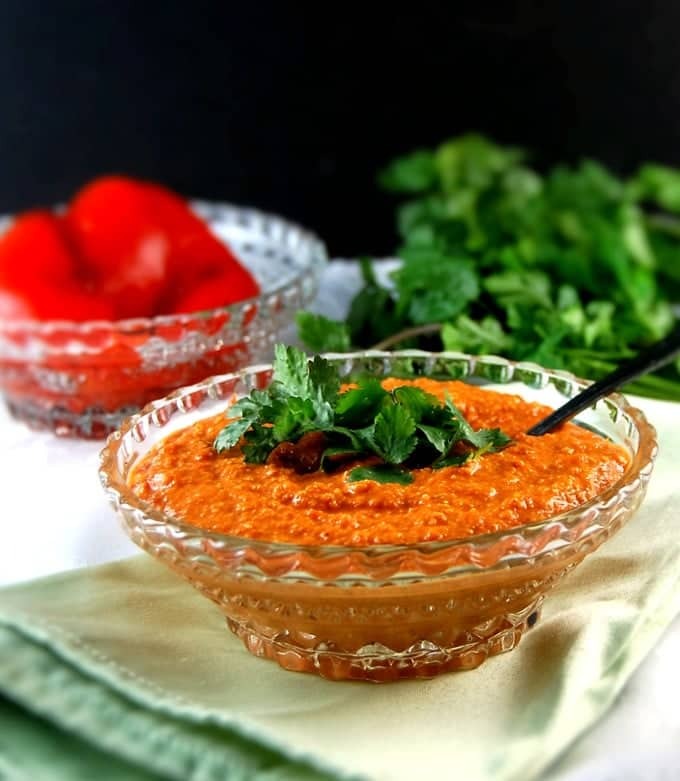 Curry powder and sundried tomatoes give this dip the perfect yin and yang. Place the beans in a saucepan, add enough water to cover the beans by an inch, and bring to a boil. Once the water boils, cover with a lid, lower the heat to a simmer, and cook 45 minutes to an hour or until the beans are tender. Turn off the heat and set aside to cool. 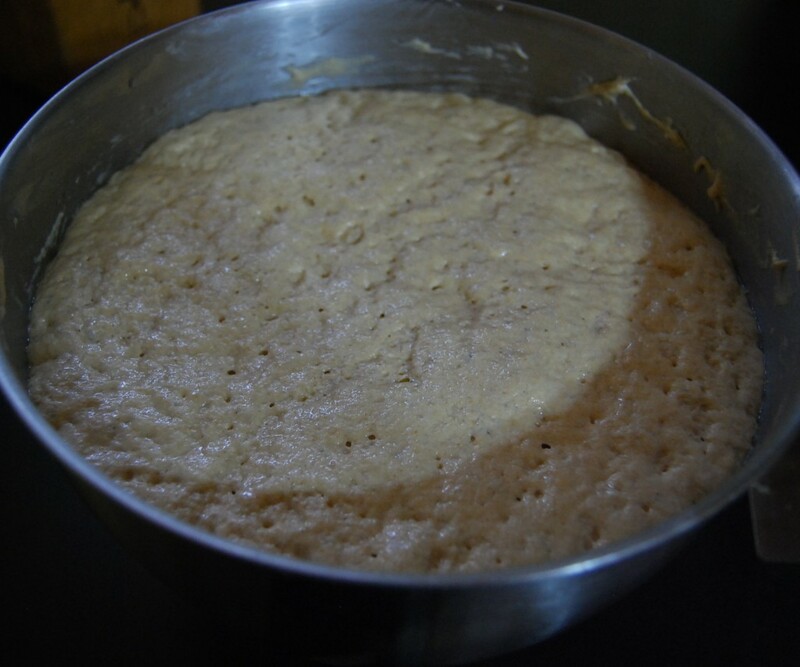 Drain the beans once they've cooled and add them to a food processor or blender along with the remaining ingredients. Blend well. 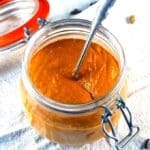 I like some texture but you can make this dip smoother by blending it longer, if you wish. Garnish the dip with some red pepper flakes. 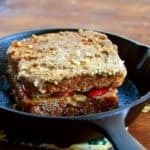 Serve with tortilla chips, pita chips or crudites. Great post, Vaishali. None of these 4 beans are featured in my pantry but I’ve tasted all except the azuki beans. Thanks, Gita. 🙂 Puy lentils go so well with Indian dishes, don’t they, although we don’t really eat them in India. This dip sounds delicious and healthy! 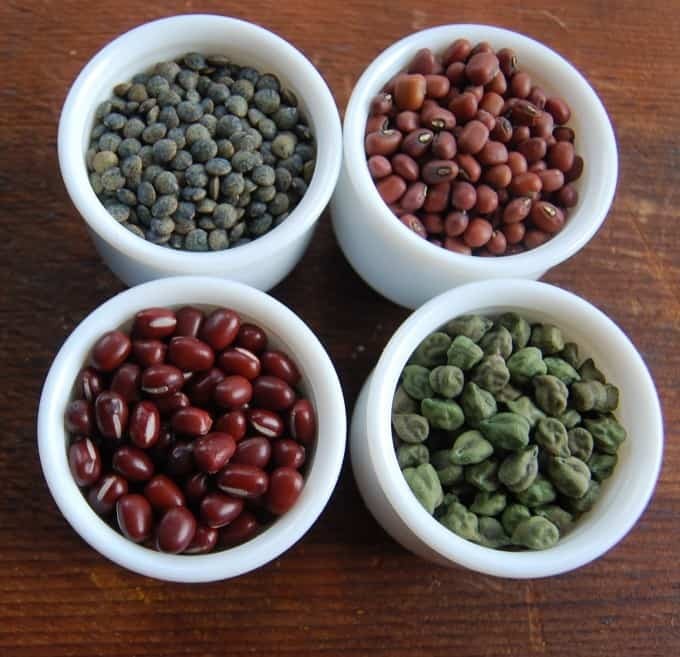 A big portion of my diet consists of legumes but I’ve yet to try azuki beans, I’ve heard great things about them but have had trouble tracking them down. G’day Vaishali! 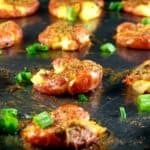 Your dip looks and sounds amazing, true! It is not on my list and thank you for this month’s kitchen view! 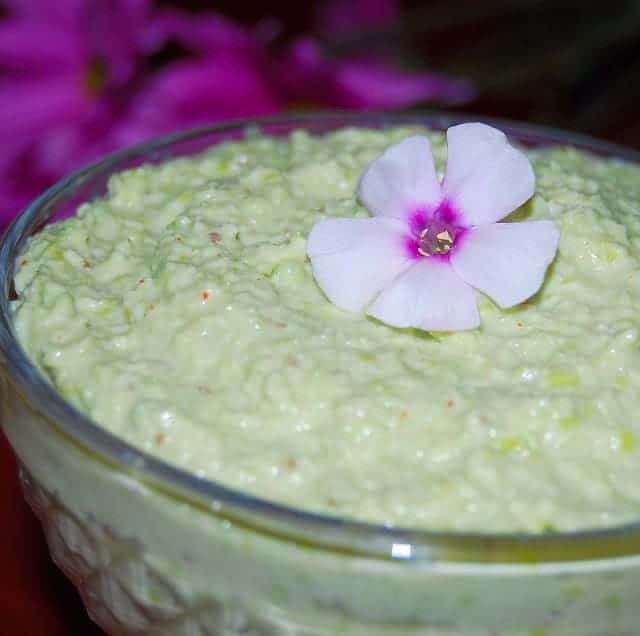 The bean dip looks sensational: perfect for our too hot summer here and healthy too. Thanks for the recipe. Thanks for sharing all your goodies this month. Green chickpeas? Never seen those before. Now green hummus would be interesting. I found a bag of lentils when I was clearing out my pantry this month I really need to turn it into dahl. Green hummus. 🙂 Sounds fun. This sounds fun. I invariably cook more beans during winter time as very few seasonal vegetables are available in local farmers market. I love Puy lentil sprouts usal. Hi Mints, I have never before heard of red chowli– the only chowli I know are black-eyed peas. How interesting that it’s the same as azuki beans and is eaten in India. I learn something every moment! MMMmm! I like the food in your kitchen. I’ve never seen green garbanzo beans before- but I have tried the bitter melon. I can’t say I loved it on the first try- but it is supposed to be good for diabetics so I’m going to try it again. What did it look like? There are many Indian vegetables that have cholesterol and diabetes fighting properties, and the two that come rightaway to mind are bitter melon (karela) and fenugreek leaves (methi). Karela is warty and bumpy and dark green, methi leaves are oval and look just a little like watercress. I am not sure about where you can buy Indian groceries in New Zealand, but safe to say there are usually Indians — and Indian grocery stores– in nearly any city in the world.